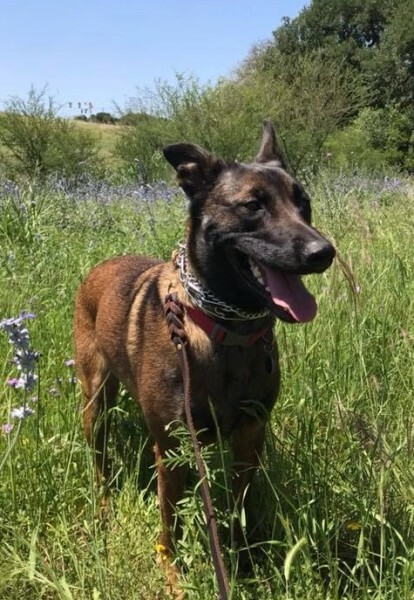 A Mal-FFunction is a Belgian Malinois bred for the U.S. Department of Defense Military Working Dog program managed out of Joint Base San Antonio-Lackland who is now available for adoption due to being disqualified from the program after its initial puppy fostering. While these are generally high-energy dogs, in the right environment and home, these puppies can make wonderful additions to a family. The Mal-FFunctions Disqualified Military Working Dog Rescue Organization is a 501. (3)c organization established to serve as a resource for adopters of puppies and dogs disqualified from the MWD puppy program. Our names our HHilda and ZZoom and we got adopted! Mal-FFunctions Disqualified Military Working Dog Rescue is a 501(c)3 organization . Click here to donate to help offset the cost of fostering, medical expenses and transporting. Our dogs appreciate every dollar donated!